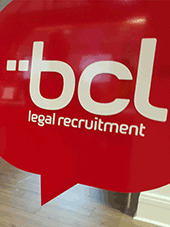 Founded 15 years ago, BCL Legal has grown to become the UK's most established and trusted legal recruiter. This is testament to our vision, people and story. BCL's founders knew that motivated people in an inclusive team environment would be the key to its success. 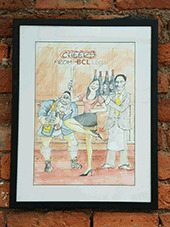 Since its establishment in Manchester, the business has rapidly expanded to other locations and continues to grow today. James, Vicky and Mark opened their first office, with plenty of enthusiasm, ambition and a great vision, in spite of a limited budget! An early and significant milestone, a great addition to the team and still working with us today. 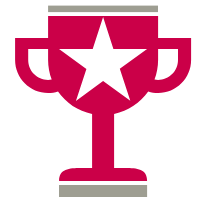 Within a few months we were making our mark and getting noticed, with 200 lawyers matched with their ideal roles. Our work was growing fast, thanks to talented people bringing their individual strengths and commitment to the team. Widening our focus into the Midlands, we established a dedicated team with extensive knowledge of their local legal landscape. Steady and sustained growth inevitably led to a need for more space for our growing Manchester team. 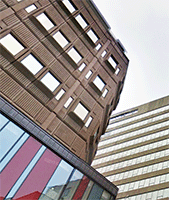 As in Manchester three years before, the Midlands team had now outgrown their original premises. Despite the economic uncertainties of preceding years, BCL was now well-established and ready to expand into the London legal sector. Our turnover was reflecting the amazing work of the team. 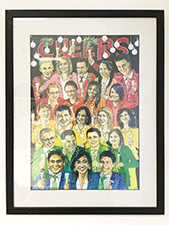 Taking on our 50th employee was yet another significant milestone for the BCL team. 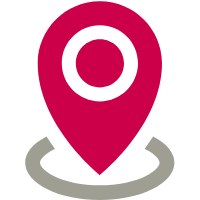 In one of the world’s most dynamic and competitive legal centres, we were proud to have grown to the extent of needing new offices. 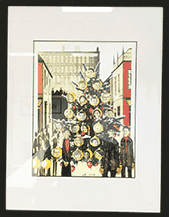 A bigger team, more clients, more work – once again we had run out of space. 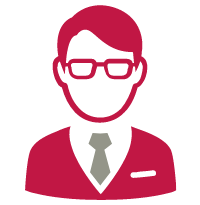 In a little over 10 years we had grown from a 3-person start-up to a major force in legal recruitment nationwide. A significant achievement for BCL – the result of our people’s consistency, knowledge and commitment. The London team continued to make its mark, outgrowing yet another office in the process. BCL has always been 'about the team', so welcoming our 60th member was a very important achievement for all of us! The volume of business continued to grow, taking turnover to the next level. 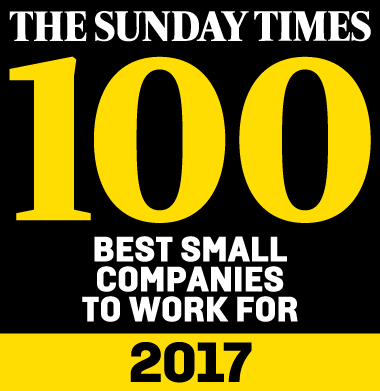 Top 100 companies to work for... Again! 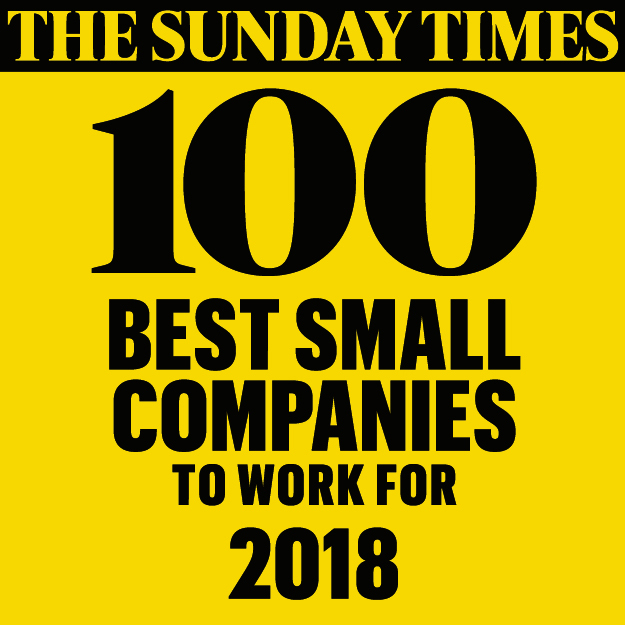 BCL Legal rank for the second year running in The Sunday Times 100 Best Companies to work for. BCL was very selective with the interviews arranged, appreciating that with time constraints we were focused on interviewing only the highest quality candidates with a very close fit. 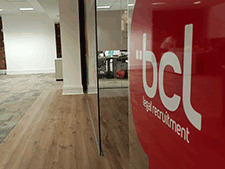 BCL Legal seem like your kind of workplace? We'd love to hear from you. Get in touch today!